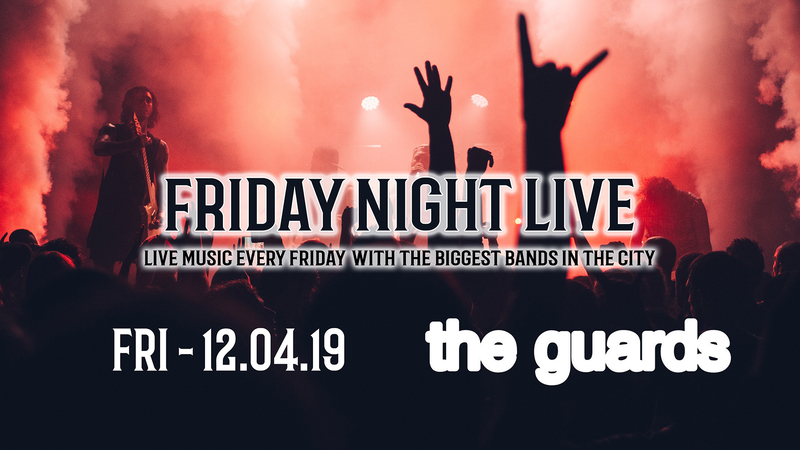 We are delighted to announce our next Friday Night LIVE! 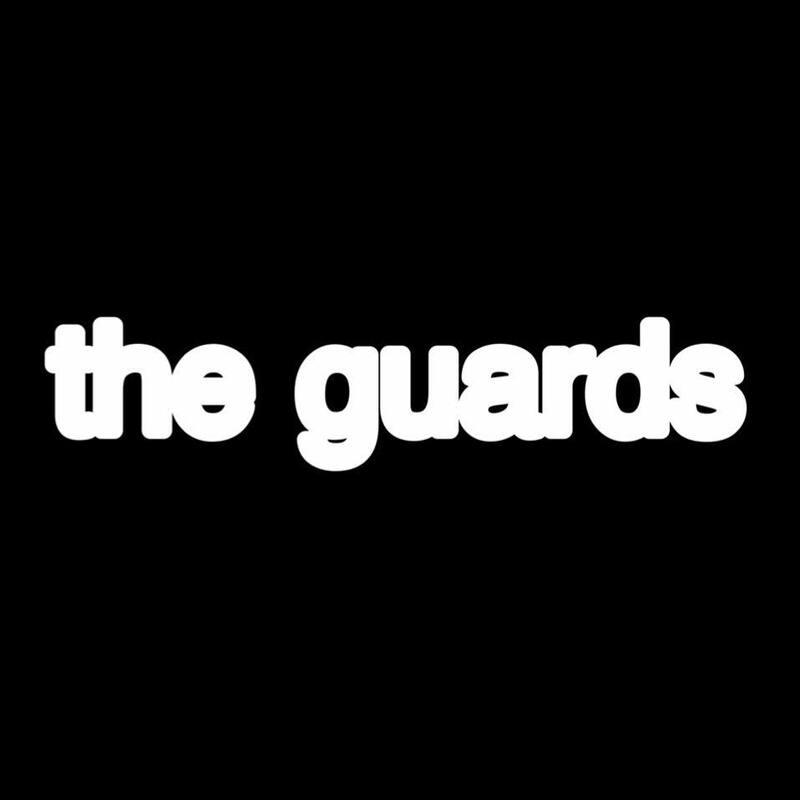 Band on Friday 12th April we have The Guards in the building. Join us from 9pm for another top night with 3 rooms of music and FREE ENTRY before 10.30pm too! To buy tickets for this event please visit our events page: Friday Night LIVE! with The Guards tickets from Skiddle.